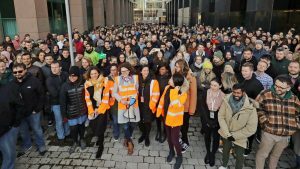 20,000 Google staff members walk out in protest. 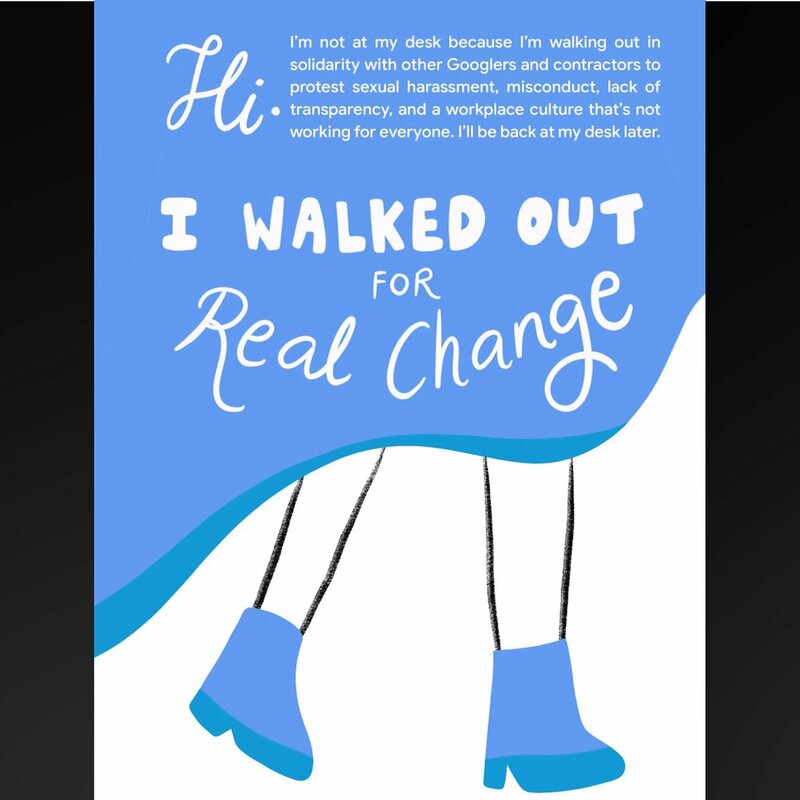 Google employees recently walked out to protest sexual harassment at work. 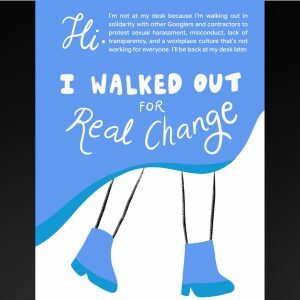 Google employees across the world participated in a walkout to protest the company’s policies concerning the mistreatment of women at work. Google was under fire after multiple allegations of the company being lenient of executives accused of sexual misconduct, often causing nothing to happen, or paying them to leave the company. 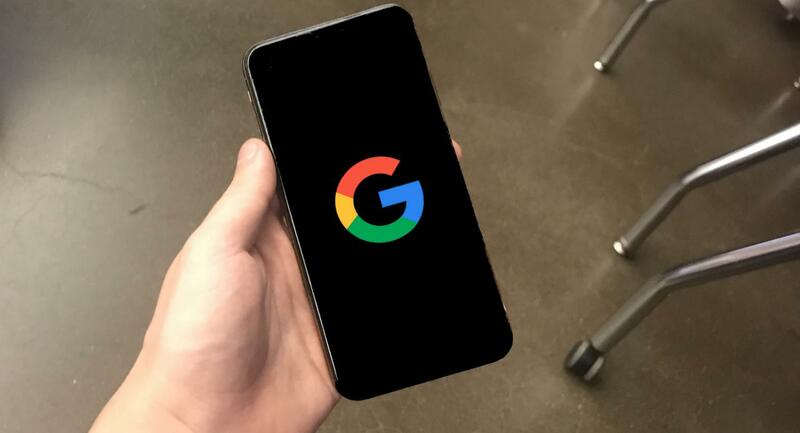 This controversy caused a walkout by over 20,000 of Google’s 88,000 staff, forcing the company to officially change their policies. Google clearly heard the reports and concerns of its employees, as the company officials who are in charge of the company responded quickly with an official statement to all employees from the CEO, followed by a change in policies. Due to the walkout, Google, Facebook, Airbnb, and eBay have changed their policies on forced arbitration, or prohibiting the use of the law when reporting incidents, for sexual harassment claims within their businesses. Forced arbitration is dangerous for employee rights, goes against labor standards, and has enabled poorer working conditions for employees. Over 130 major United states companies have adopted forced arbitration within their companies. 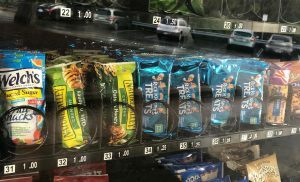 Once the news hit Woodside students, they shared their excitement at the prospect of change coming to one of the worlds biggest companies.